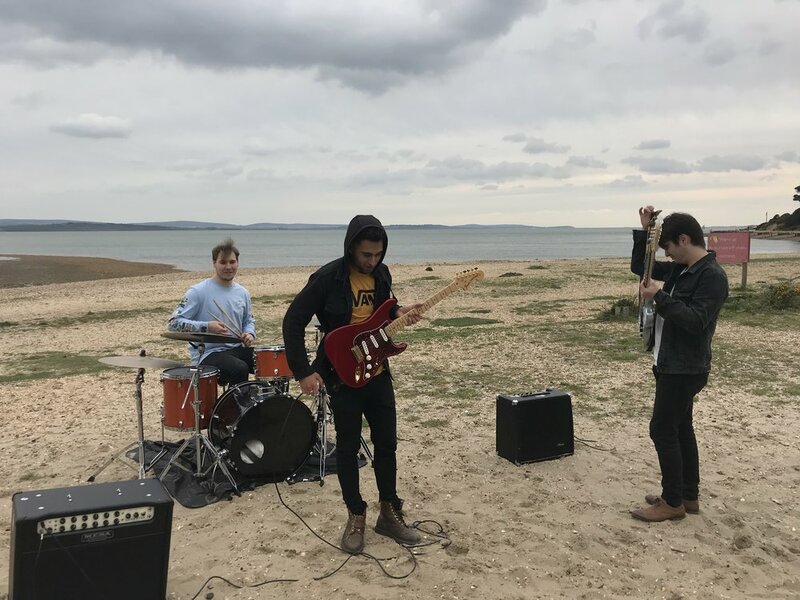 We recently worked with Southampton based band, The fortySix to produce the music video for their next single: Are You Mine? The video was shot over a period of two days, day one at Lepe Beach to film the performance and day two in Southampton for the narrative. We created the holographic effects inside of Adobe AfterEffects using various plugins from Video Copilot and Redgiant to make the final looks. Checkout the finished video and behind the scenes pictures below! We also produced the artwork for the single which is now on iTunes, Spotify and all other streaming services!